The US Securities and Exchange Commission has just announced it will host a public forum to discuss financial technology (Fintech) innovation in the financial services industry. The forum is designed to foster greater collaboration and understanding among regulators, entrepreneurs and industry experts into Fintech innovation and evaluate how the current regulatory environment can most effectively address these new technologies. 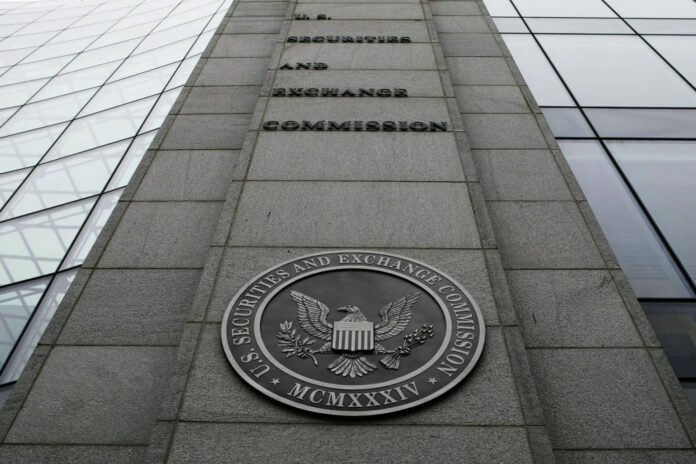 The Fintech forum will be held at the SEC’s Washington D.C. headquarters on Nov. 14 and will be open to the public and webcast live on the SEC’s website. Information on the agenda and participants will be published in the coming weeks. Should we privately regulate ICO’s within the Crypto Industry? Initial Coin Offering is a great way to raise initial funds for dreamers to build on an innovative project. But since this is completely global and not regularized lot of individuals and investors are losing money. We see Governments bringing down ICOs and legal fights against fraudulent or failed projects. Ban the process of ICOs collecting funds directly. Since the money is in the hands of the ICO founders, the users are not completely aware whether they are doing the right thing are not. Neither the project is legitimate, the team have the competency e.t.c. Introduce the Crowdfunding site for ICOs. So here at iSignFund a DBA of Clidiem LLC registered in Georgia, USA would like to Privately regularize the ICOs by providing a platform for ICOs to register and get certified and can accept funds only from our website. We release funds as the Founders needs after they deliver the milestones as promised. It’s acts as an Escrow. We will approach Coinbase, Gemini to partner with iSignFund and create vaults to hold these transfers. As you know Coinbase might have a fee up to 1% on these transactions which we can always negotiate. 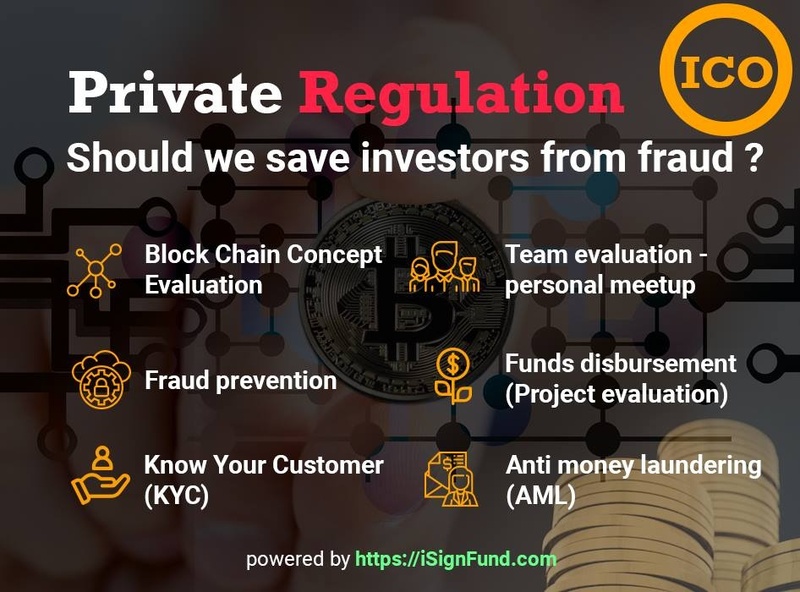 We at iSignFund identify users in multiple parts of the world based on their public profile and strong back ground check who can act as an officer and held accountable to meet the local founders and team. Put a report together and send it to the head quarters. We shall match these with the secondary report got from another local user. If the users submit matching observations, remuneration as coins will be given to them just like miners. 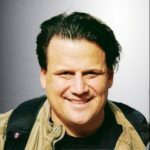 If anyone presents any intentionally misleading information they will be banned from the ecosystem and legal actions will be taken against them. What’s in it for iSignFund? We shall charge a platform fee of 1% of the funds raised using our Platform to cover up the costs of these services plus any payment gateway or Crypto exchanges fees for all the transactions.